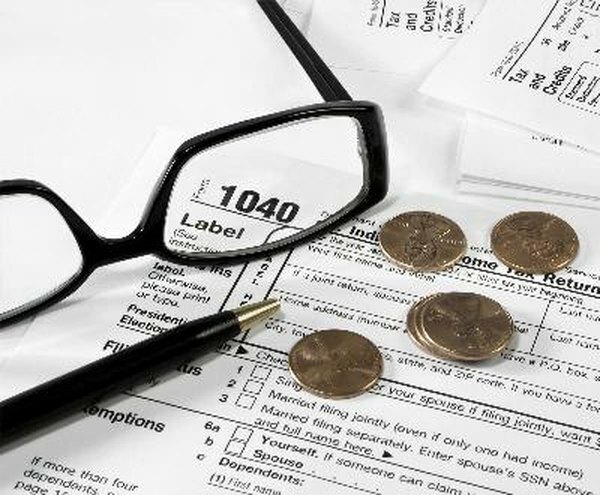 Do I Owe Taxes on Unclaimed Funds? Unclaimed funds may come with a tax bill. 1. Is a Trust Fund Safe From a Bank Levy? The U.S. government requires all income to be taxed in the year when it becomes recognized. If you come across funds that were previously unclaimed, you might feel lucky, but you may still be obliged to pay taxes on this newfound cash, depending on the source. Administrators of unclaimed funds have developed sophisticated techniques to reach you with these unclaimed funds. However, you will still be liable for any taxes due on that income. There are a number of sources of unclaimed funds. These generally come from the government or employers. Government sources include tax refunds, bond interest and mortgage insurance refunds. Employment sources include pension funds and private retirement accounts. More rare types of unclaimed funds include money from class-action lawsuits, credit union shares and bank failures. In some of these cases, you may never have known that you were entitled to funds. Some unclaimed funds will not be taxed at all. If you invested in a municipal bond or other tax-free investment it wi, you won't owe any tax. If you used a tax-free retirement structure such as a 401(k) or IRA, you will have no tax as well, as long as you don't liquidate the money. Unclaimed funds from state or federal tax refunds also are tax-free. The taxable rate for the unclaimed funds will depend on the type of funds they are. Most will be treated as regular income and taxed at your regular income tax rate. If you obtain funds that were the result of an earlier investment, then you will be taxed at the capital gains rate. State taxes on these funds also may apply. In some cases, the unclaimed funds will push you into a new income tax bracket that would demand a higher tax rate. If this is the case, it may be wise to donate some funds to a registered non-profit charity as a tax free write-off. According to the National Association of Unclaimed Property Administrators, there is more than $32 billion in 117 million accounts that is unclaimed as of publication. Administrators use every effort, including searching detailed contact information, phone, email and letters to reach out to the rightful owners of unclaimed funds. State administrators have also staged awareness campaigns at state fairs, shopping malls and have created a national website, Missingmoney.com, to help people easily search for unclaimed funds. Will I Get Taxed for Cashing in My Pension Early? Are the Best Mutual Funds Tax-Exempt? How do I Transfer Mutual Fund Families? How Can I Reinvest My TSP Tax-Free?